Saturday, May 11 & Sunday, May 12 at 2 p.m. It is an Olympia tradition – for years Ballet Northwest has staged a ballet performance over Mother’s Day weekend. 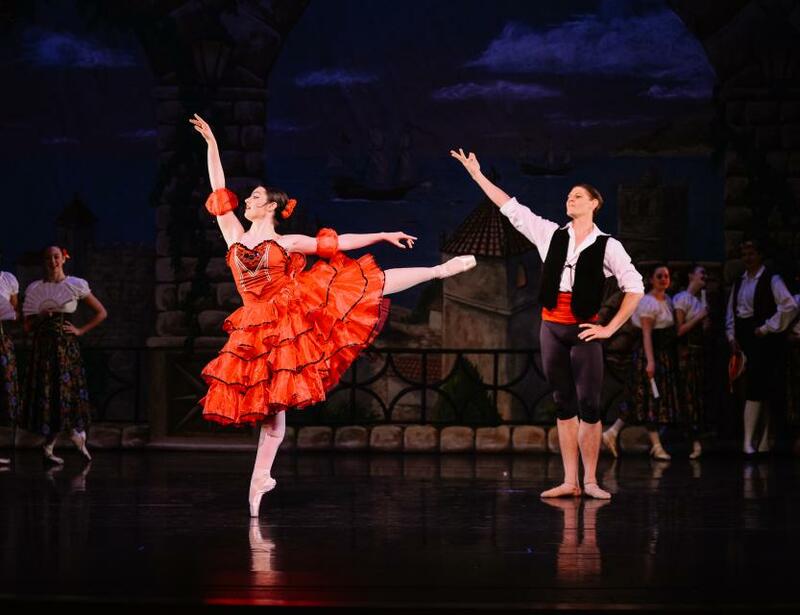 This year Ballet Northwest continues the tradition and is pleased to present the classic ballet Don Quixote at the Washington Center for the Performing Arts on Friday May 10 through Sunday, May 12. First presented by the Ballet of the Imperial Bolshoi Theatre of Moscow, Russia in 1869, Don Quixote is now a famous classical ballet performed all over the world, but mainly in larger cities. The story follows legendary hero, Don Quixote and his squire, Sancho Panza as they journey to find Don Quixote’s love – Dulcinea. 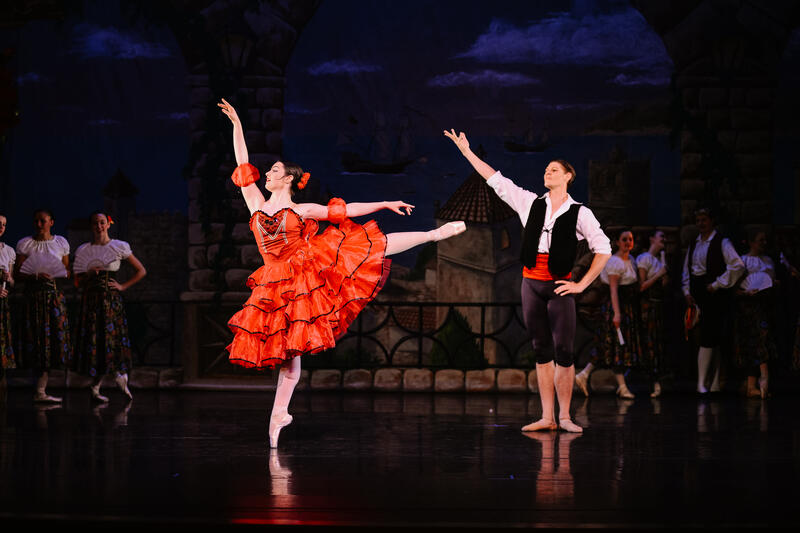 Premiered by Ballet Northwest in 2015, this Spanish-themed ballet is fun for the whole family, featuring toreadors, gypsies, and the young couple in love, Kitri and Basilio. This comic-filled ballet includes beautiful sets and costumes, and one of the most famous duets in the world, the Act III wedding pas de deux.